The rapid-developing Chinese economy is globalizing the Chinese language and culture at a faster pace. Business Chinese has become much in demand worldwide. This series of business courses are new and interesting courses for businessman, such as international company staff abroad, foreign business people in China and learners of business Chinese in Confucius Institutes around the world. The courses have applied the general language learning principles and common procedures of international business practice,in an attempt to improve the business Chinese proficiency and inter-culture business communication competence of foreign learners. 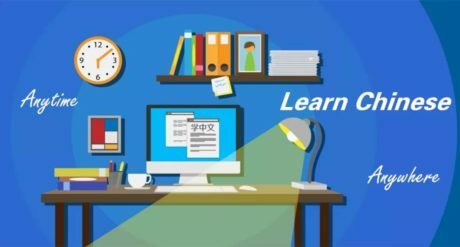 Business Chinese 1 provides a 40-period entry level program of business Chinese, is designed for beginners of business Chinese, for Chinese beginner who has already known Pinyin and basic character knowledge.